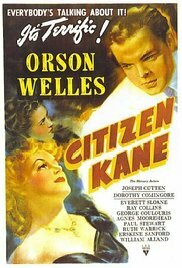 Your WalkUP Roslindale May 2017 Look-ahead — BUSY! Yes. 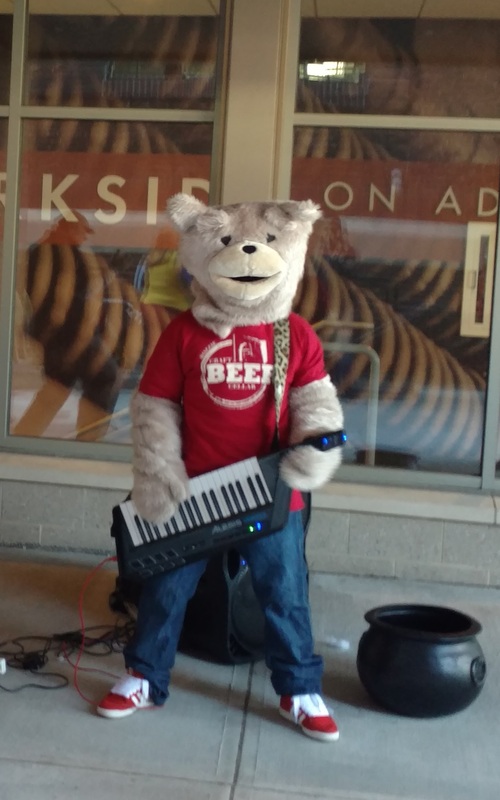 That’s Keytar Bear from the Roslindale Craft Beer Cellar opening earlier this year!! ITEM 1 – Sunday – May 7 at 1 pm – Jane’s Walk – We’ll meet in the southeastern corner of the Arboretum, just down the short slope from the Mendum Street gate and then wind our way northward along the contemplated route of the Roslindale Gateway Path and the Blackwell Path extension, stop and consider ways to work with our neighbors on cleaning up the area around the Arboretum Road underpass, and get a tutorial on the upcoming end-state for walking and cycling connections in the Arborway-Casey area. 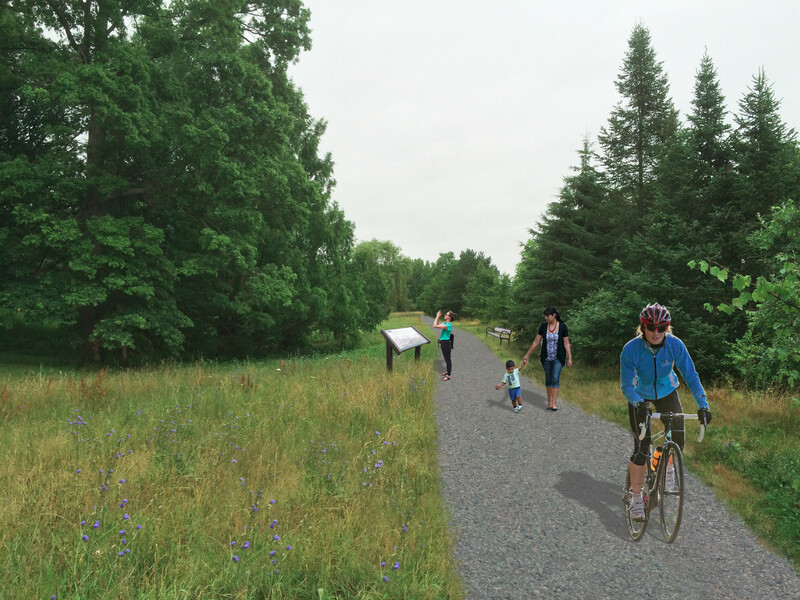 ITEM 2 – Monday – May 8 at 6:30 pm – Roslindale Gateway Path Conceptual Design Study Presentation – This will take place at the Arboretum’s Weld Hill building. More information at the link. Pushing the concept to the point of seeing how it might lay out on the ground is an important milestone, and those of us who have been steering this grassroots effort so far are eager to continue the community conversation we started last spring. ITEM 3 – Tuesday – May 16 at 9:30 am – Mayor Walsh’s Neighborhood Coffee Hour and Fallon Field Playground Ribbon-Cutting – This will be a great opportunity to connect with the mayor and his staff (including our own Dan Murphy from ONS) to thank them for their work on the new playground and discuss other ways we can work together to make our neighborhood a better place. ITEM 4 – Thursday – May 18 at 7:00 pm – Fun-Size Target Meeting – It’s now official: Staples is closing and Target is proposing to bring their smaller-size store model into our neighborhood. Lots of upside and downside to discuss. To be held at the RCC, this one promises to be interesting. ITEM 5 – Friday – May 19 at 7:10 am – Bike to Work Day – With Councilor Tim McCarthy! – May 19 is bike to work day throughout the city and the country, and if you work downtown, you can have an extra special treat on this day because our own district city councilor has accepted Rozzie Bikes’ invitation to ride into town from Roslindale Square. The West Roxbury/Roslindale convoy starts at Adi’s Bike World on Centre Street at 7:00 am and then departs Roslindale Square at 7:10 am. The ride ends at an early-morning festival on City Hall Plaza. Be there with your 2-wheeler and join in the fun! WalkUP Roslindale is excited to announce another milestone toward making the Roslindale Gateway Path a reality. 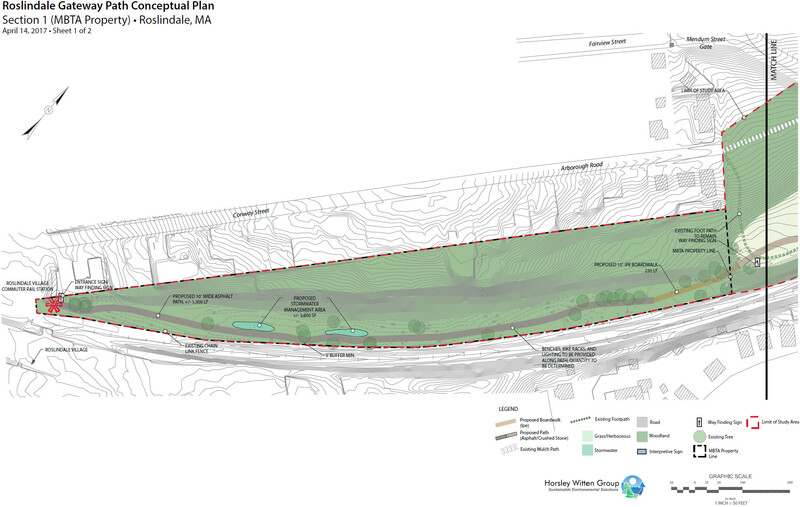 After completing a vision report (two-page summary) with students from the Tufts Urban and Environmental Policy and Planning program just about a year ago, we raised donations to fund a “10% conceptual plan” for the path by an engineering firm, the Horsley Witten Group (“Sustainable Environmental Solutions”). 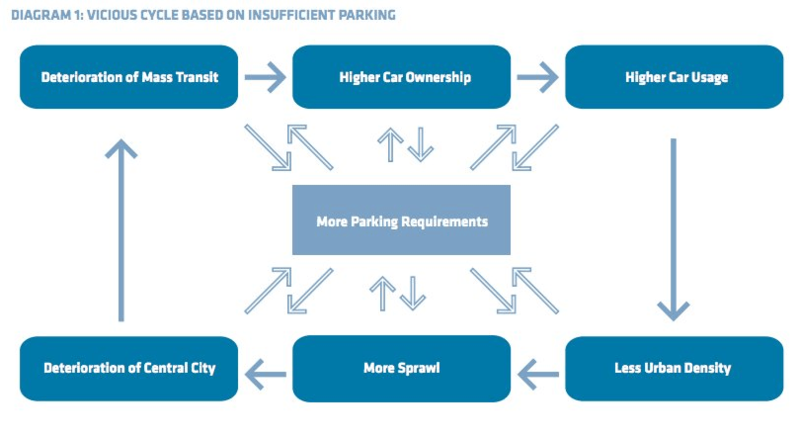 This study has just wrapped up and we are holding a public event on Monday, May 8, 2017 at 6:30pm at the Weld Hill Research Building in the Arnold Arboretum, 1300 Centre Street, to present the final product and invite more community feedback and support. Our past events for this project have had a big turnout, and we hope this one will as well. As a preview of the report, a couple of images below show in more detail the proposed route for “section 1” of the path, starting at the Roslindale Village Commuter Rail stop, as well as a visual rendering of a section of the path. Please RSVP so we can prepare for the right size group! Spread the word, and don’t forget to join for a Jane’s Walk in the area of the path the day before (May 7). 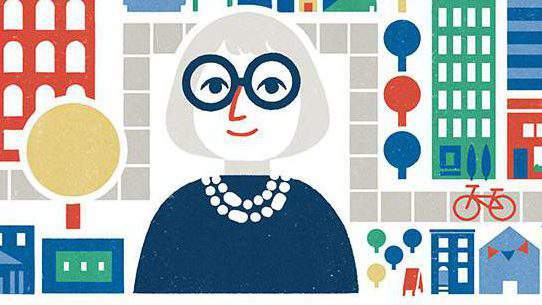 As part of the international movement of holding citizen-led walking tours promoting community-based city building during the month of May in honor of pioneer urbanist Jane Jacobs (that’s her in the graphic next to the Jane’s Walk logo) and in collaboration with our friends at WalkBoston, WalkUP Roslindale will be hosting its first-ever Jane’s Walk on Sunday, May 7, 2017 starting at 1 pm at the southeast corner of the Arboretum. We will wind our way along the proposed route of the Roslindale Gateway Path and the proposed Blackwell Path Extension, hopefully connect with a couple of key stakeholders at the Arboretum Road arch, and then hear from WalkUP Roslindale/Rozzie Bikes‘ own Mark Tedrow about walking and cycling connections to the Southwest Corridor and Franklin Park that will result from completion of the ongoing Casey Arborway project at Forest Hills. Hope to see you there!!! UPDATE 4/18/17 2:30pm: we just received word that this meeting has been postponed. We’ll provide updated details on this blog as soon as we know the new date. WUR/American Legion Corridor stalwarts Lisa Beatman and Rick Yoder were joined by your correspondent and Steve Gag (in the photo, far left) in participating in the Haley School’s 4th walk this morning to raise awareness about safe routes to school for students to walk and the present lack of those routes for the Haley. You will note that BPS Superintendent Tommy Chang, whom we understand is now a Roslindale resident, is pictured in the first row, blue polo shirt. It was great to see him, City Councilor Andrea Campbell (I think she might have taken this picture), and everyone else who both organized and participated from BPS and the school (both students, staff, and parents). Those with more information on this (looking at you, Lisa and Rick), please let us know more in the comments and tell us how we can be more supportive of this effort!